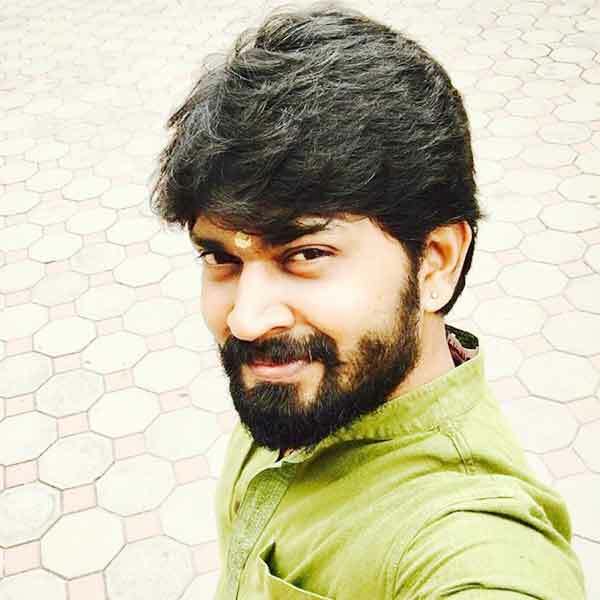 Dhiraviam Rajakumaran is an Indian Actor, who is working in Tamil television industry. He was born in Coimbatore, Tamil Nadu. 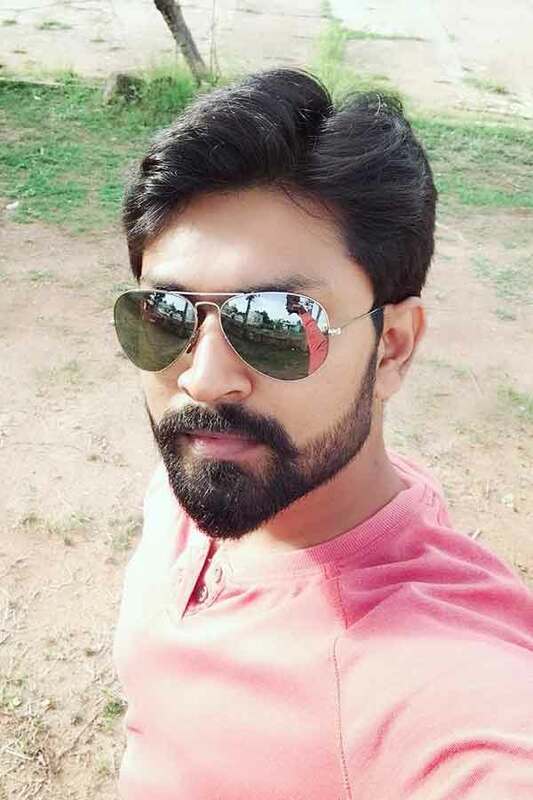 He has a bachelor’s degree from CSI Bishop Appasamy College, Coimbatore. 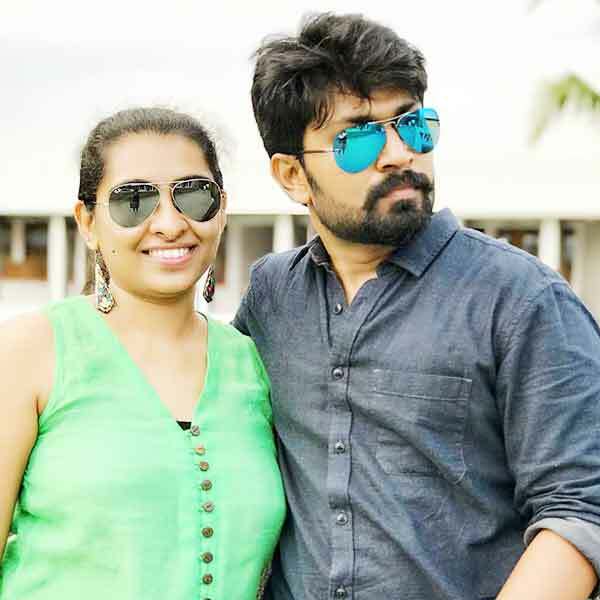 Dhiraviam Rajakumaran married to his girl friend Rithu on 15th June 2014 and the couple gave birth to a baby girl. 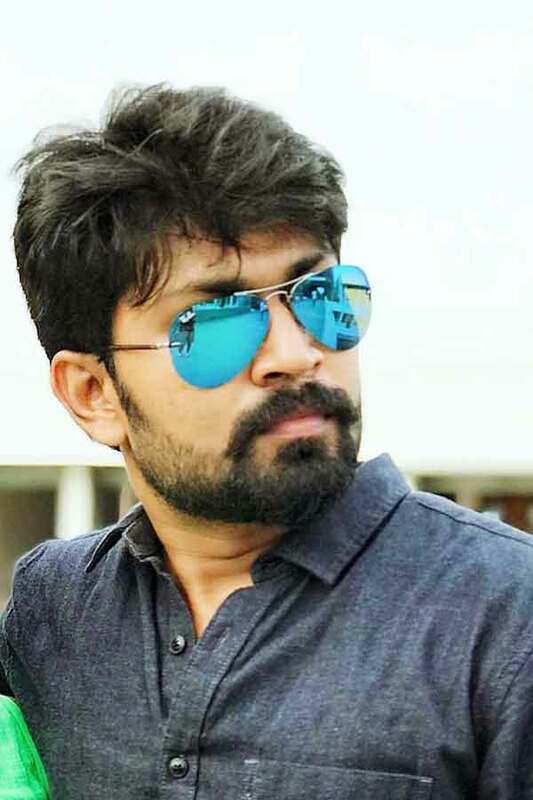 Dhiru made his acting debut in the Tamil television serial “Eeramana Rojave” along with Pavithra, directed by Francis Kathiravan and produced by Signature Productionz. 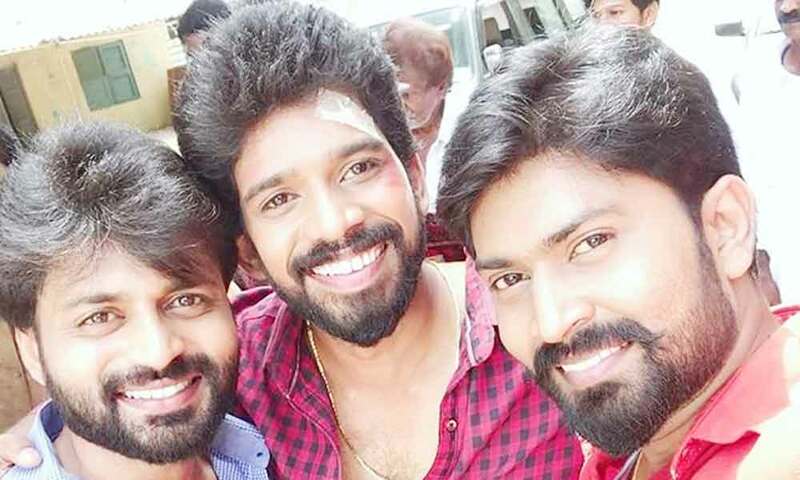 He also acted with popular actress like Nivisha, Nisha, Gayathri and Chitra. 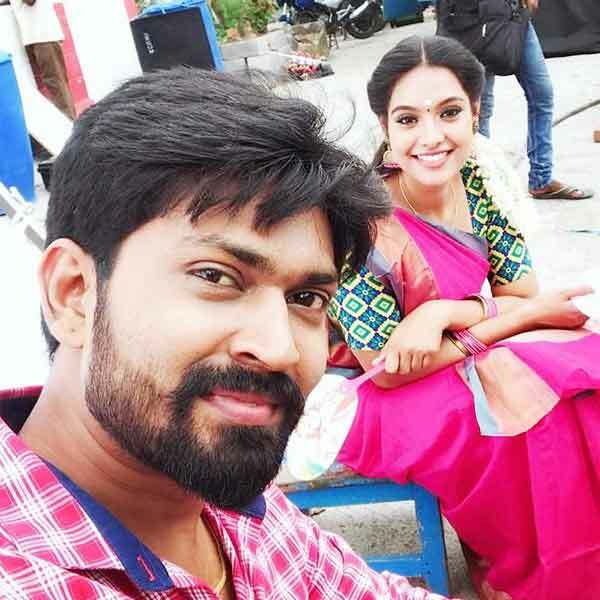 Dhiraviam Rajakumaran currently doing the leading role in Eeramana Rojave serial and one of the contestant in Mr & Mrs Chinnathirai show along with his wife Rithu in Vijay TV. 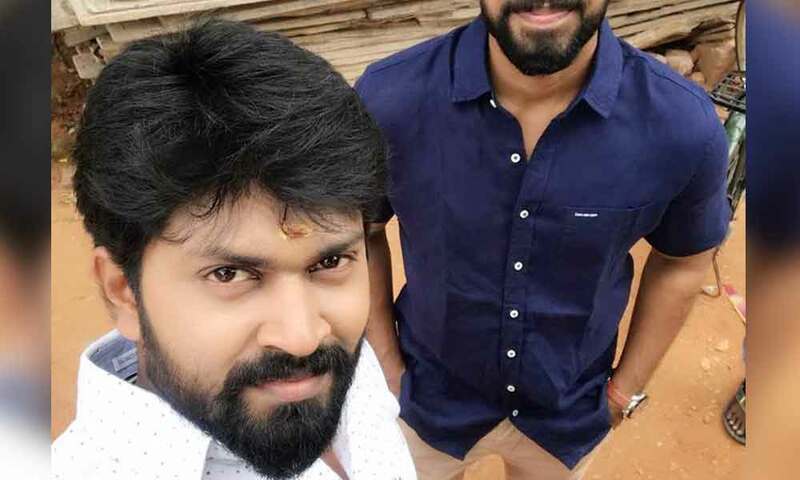 Dhiraviam Rajakumaran as Vetri role in Eeramana Rojave serial.